Craig is a self-taught digital developer whose specialty in customized front- and back-end web development help him create new websites based on existing design assets, update and maintain pre-existing sites and assist with set-up, integration and maintenance of third-party providers including email clients, payment funnels and social media channels. With an aptitude for adapting to the ever-changing atmosphere web development, Craig has built a seven-year career during which he’s worked with clients like Buffalo Medical Group, ANVL, Nottingham Advisors, Buffalo Central Terminal and New Era Cap Company. 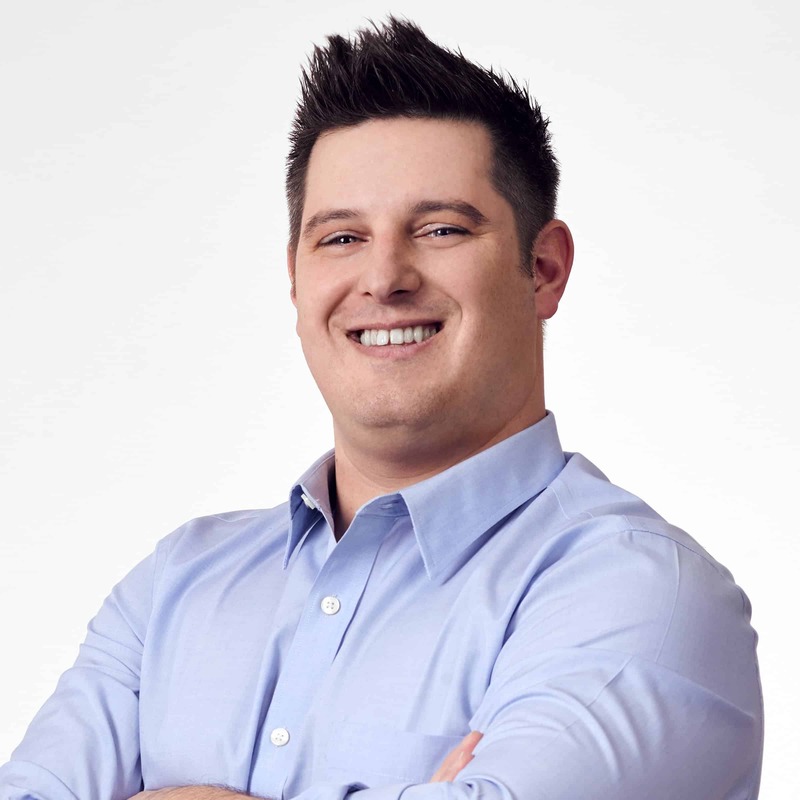 A graduate of Niagara University, Craig enjoys cooking for his wife and two young sons when he’s not working on new websites.